Developed and tested together with the best athletes. We are looking forward to expand our distribution network globally. 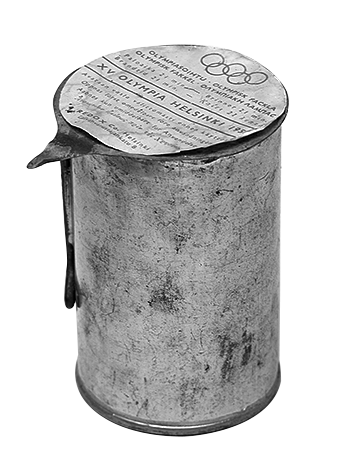 The first ever product made by Rex was the official fuel cell for the Olympic torch in 1952 Helsinki Olympics. 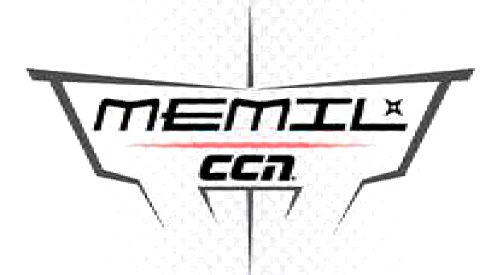 Since then, it has been our mission to produce chemical products for sports at the highest level. Rex is one of the leading ski wax manufacturers and it is working continuously together with the worlds best nordic ski teams in developing new products. Rex is known worldwide for its high-end fluorinated coatings that are widely used in XC skiing world cup among all National Teams. With our bicycle products, we are bringing the same performance level to bicycle products. 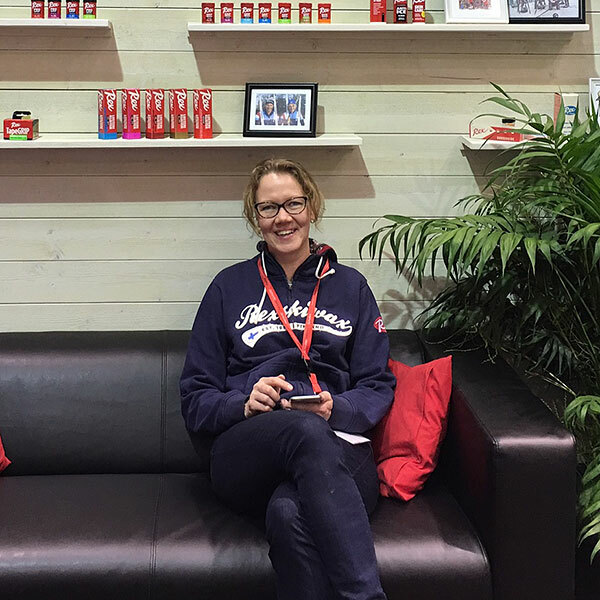 Established in 1952, Rex has a continuous history for over 60 years in ski wax manufacturing. The idea of starting to make ski waxes was born on a unsuccessful skiing trip in Finnish Lapland in 1949, where three young chemistry engineers were disappointed with their ski waxes. Our production plant is located in Hartola, Finland. 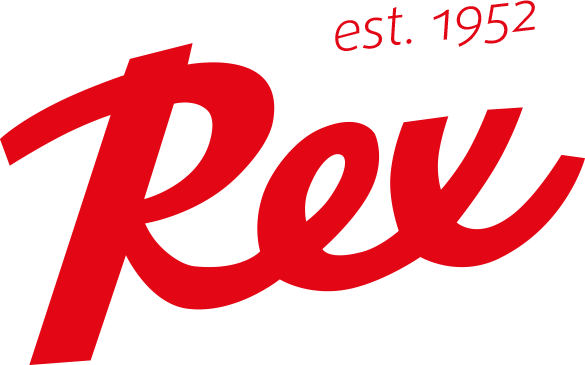 Rex is a privately owned family business with generations-deep roots in the Finnish nordic sports industry. In addition to skiing, we at Rex are also passionate cyclists. This is the main reason why we developed our first product, the Domestique Chain Lube. We started playing with the idea “If Rex made a chain lubricant, what would it be like?”. That sounded so interesting we had to find out! At first, we had plans to make the chain lube just for ourselves. Juuso ran out of lube so he decided to make his own, using all the magic ski wax ingredients we have at our factory. Antti tested it for a couple months and was amazed. Next, we gave a couple bottles to our riding buddies and started hearing really good feedback about it. From then on things started rolling quickly, and now our chain lube is available in almost every bike shop in Finland and many riders swear by it.